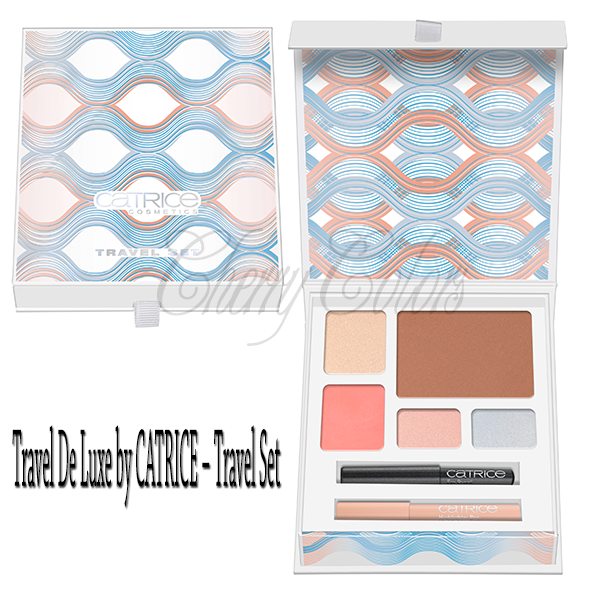 Preview: Catrice Travel De Luxe - Cherry Colors - Cosmetics Heaven! Spray, and the Caring Lip Balm with an SPF of 20. 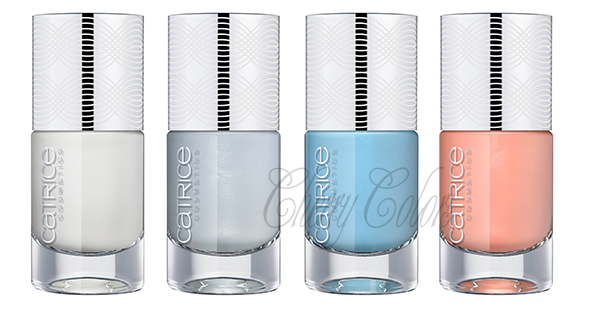 Take a Cruise – by CATRICE. radiant and expressive eye make-up look. time, it offers a subtle colour-dispersion in a soft apricot shade – for a natural finish. Travel in Style. Never go on vacation without the most important beauty musthaves. Country, C03 Apricot Lane and C04 Port Blue. I am looking forward seeing these polishes and the bag is divine. I had one from the 2014 Lala Berlin collection and it's beautiful and very nicely made. Totally worth its money (5€ I think). What will you get from this collection?